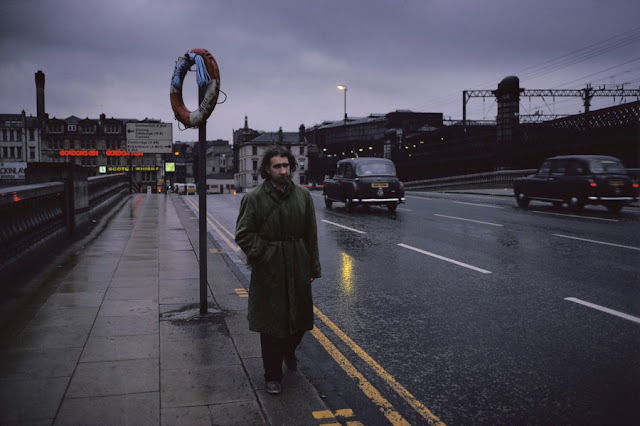 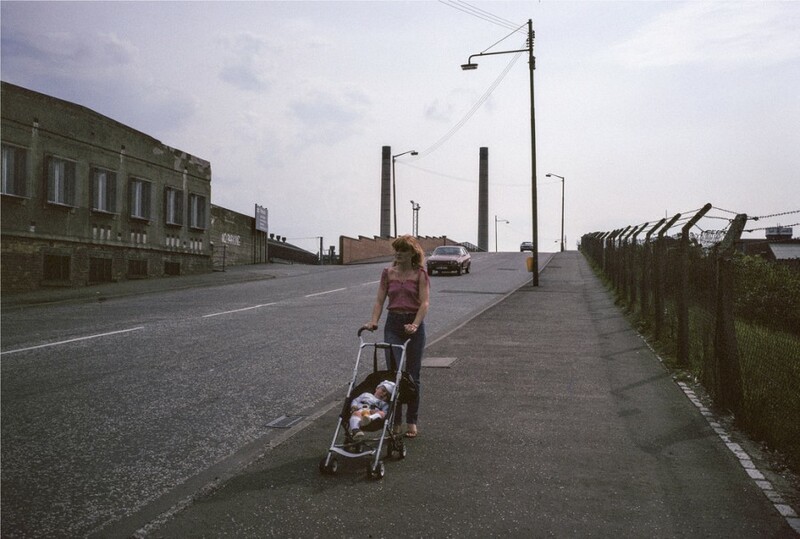 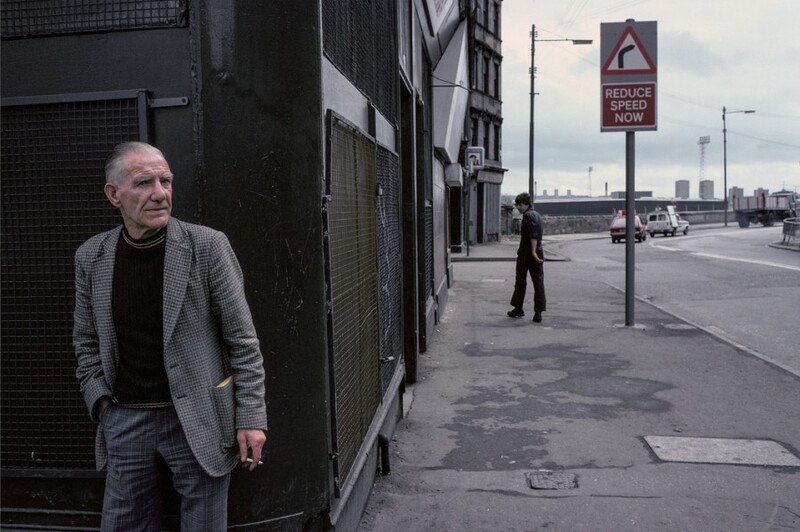 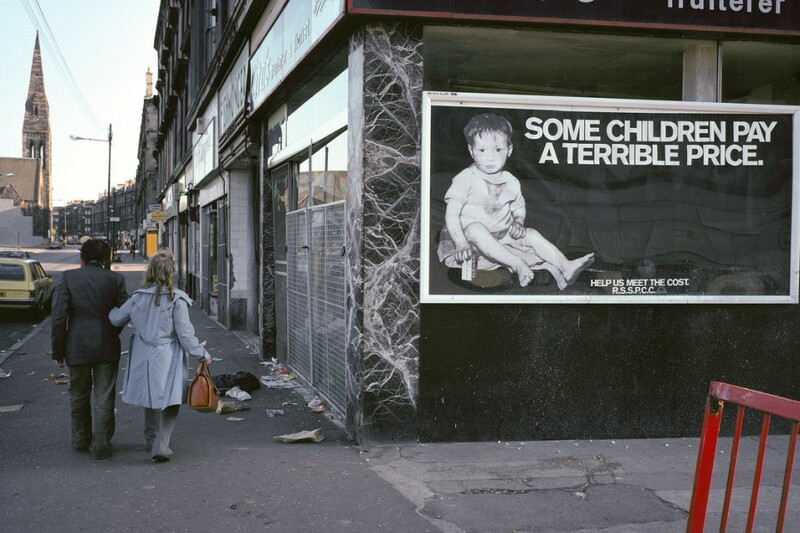 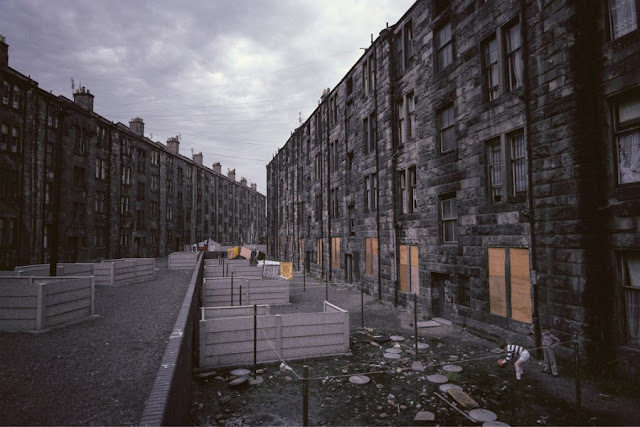 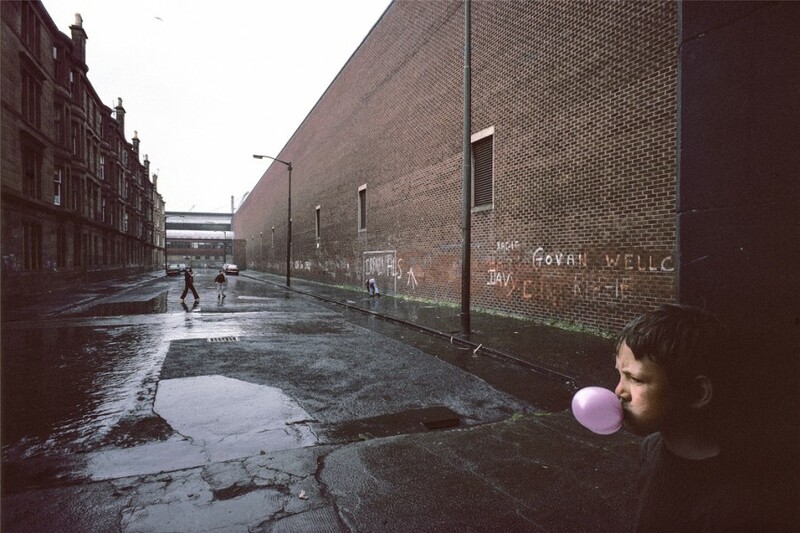 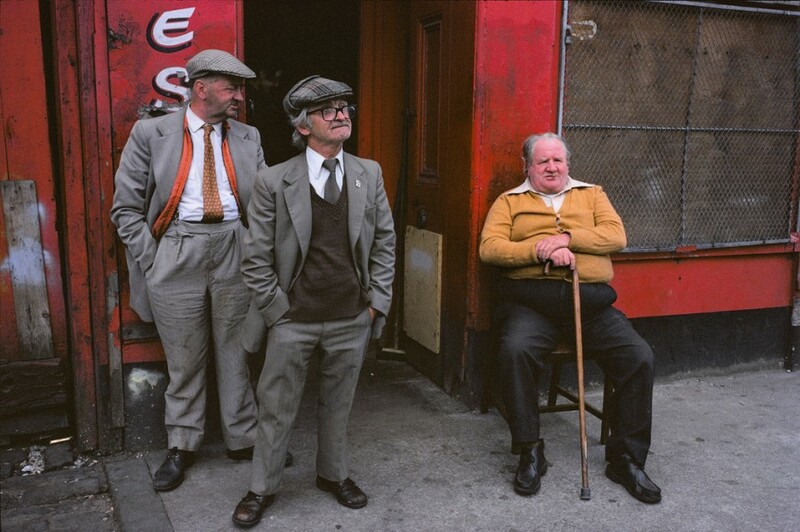 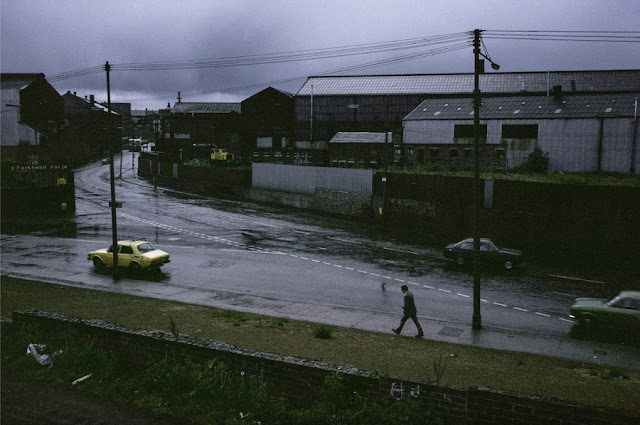 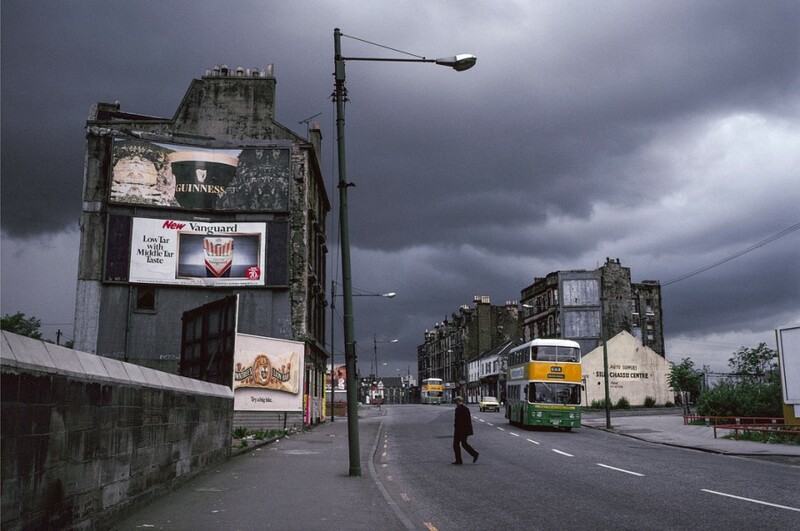 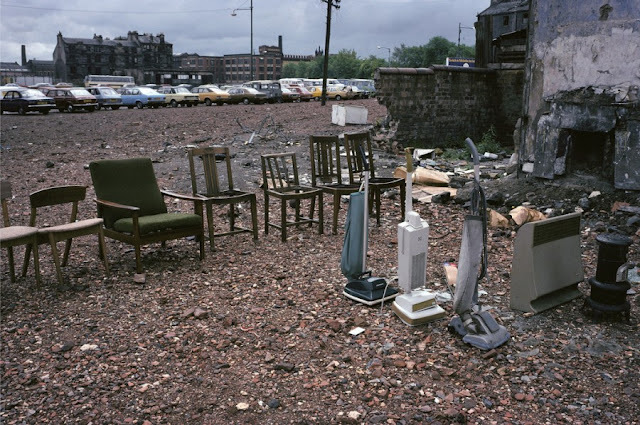 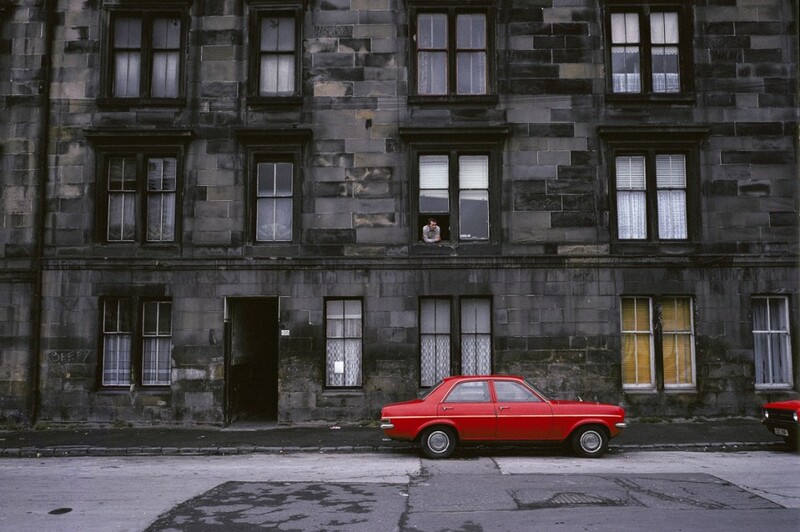 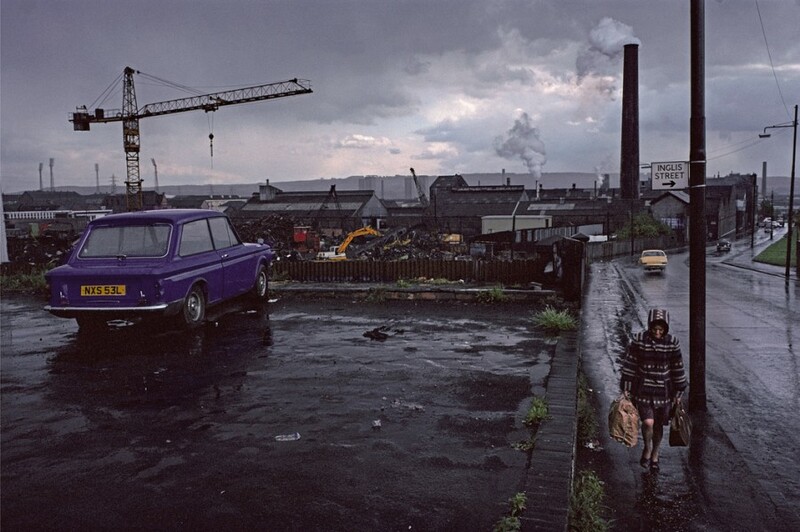 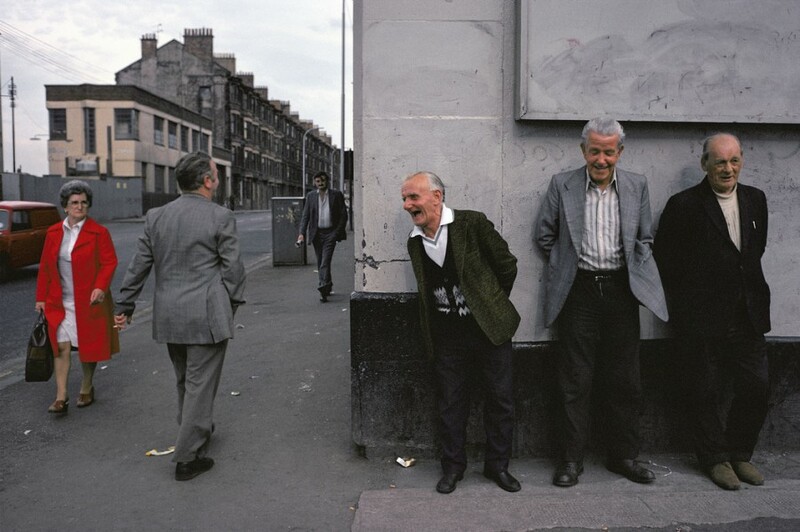 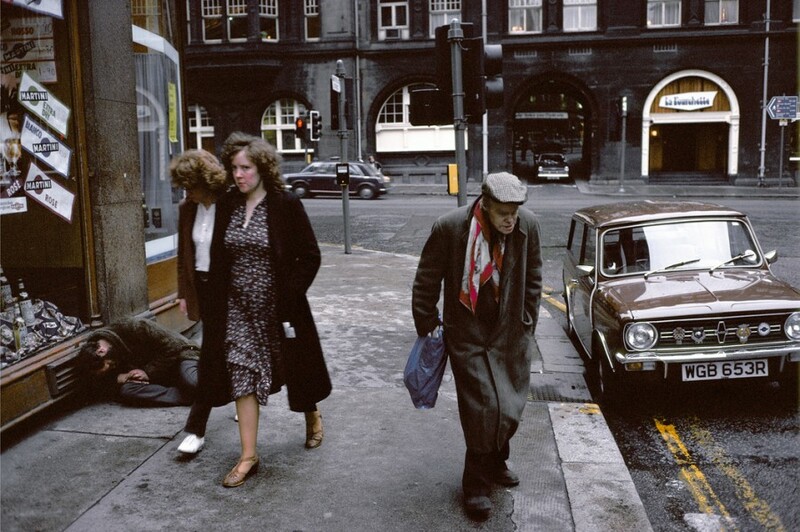 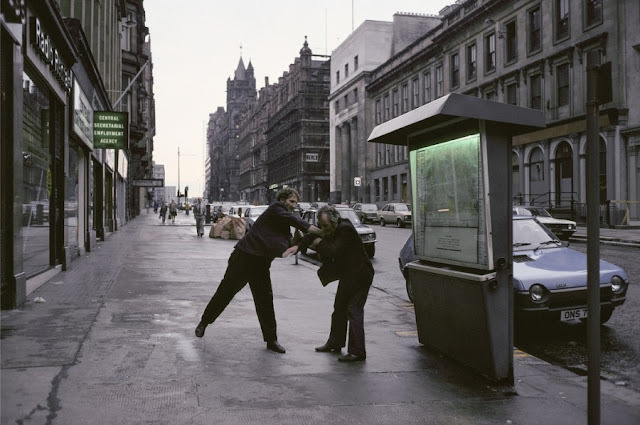 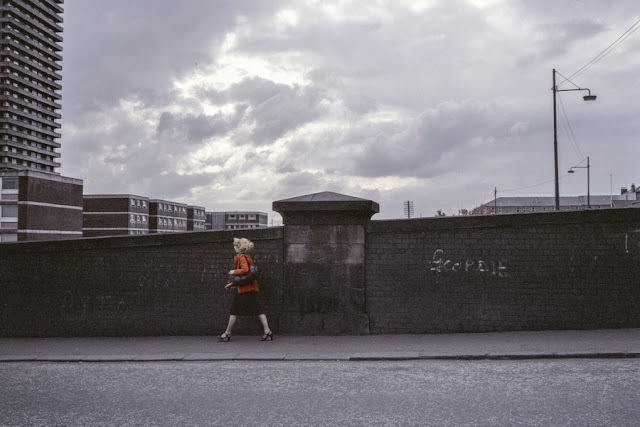 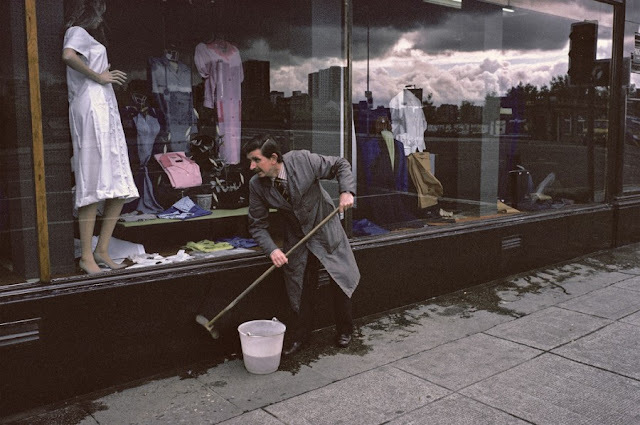 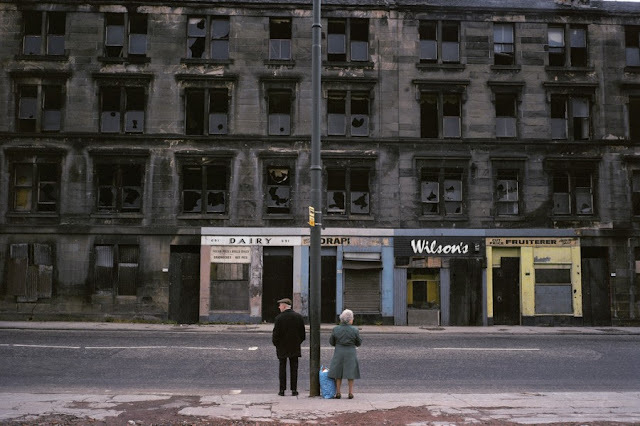 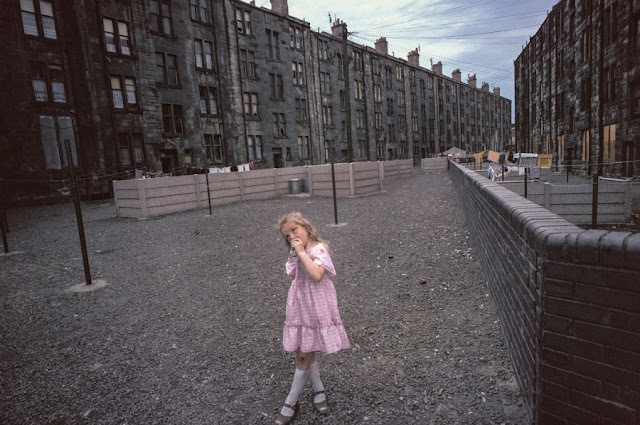 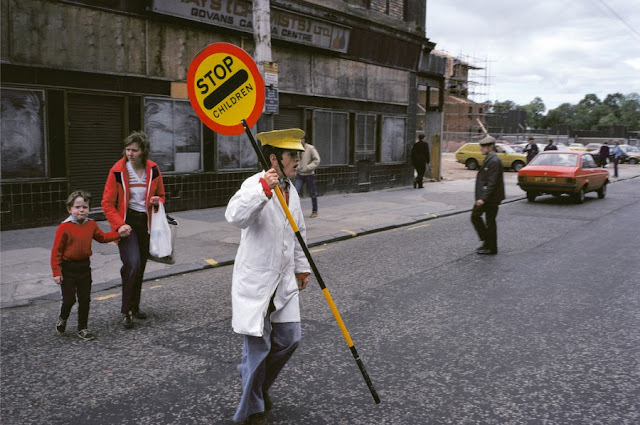 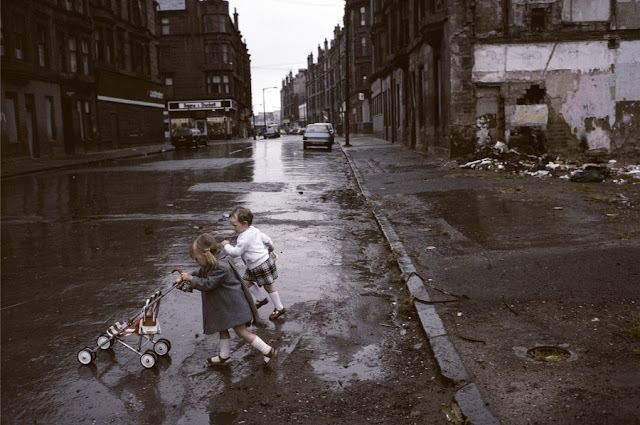 In 1980, French photojournalist Raymond Depardon was commissioned by the Sunday Times to travel to Glasgow for a feature on Europe’s overlooked tourist destinations. 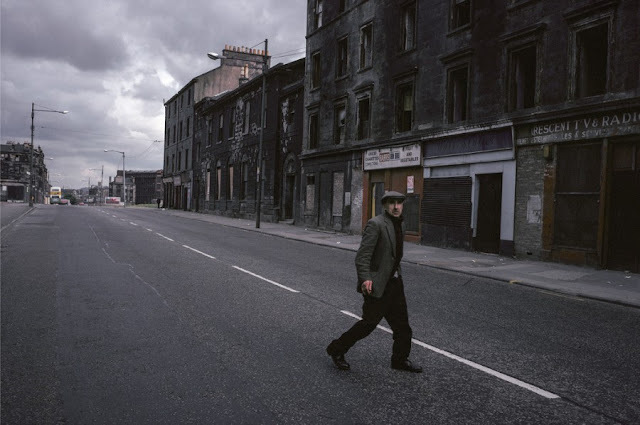 He knew nothing about the city and couldn't speak English either. 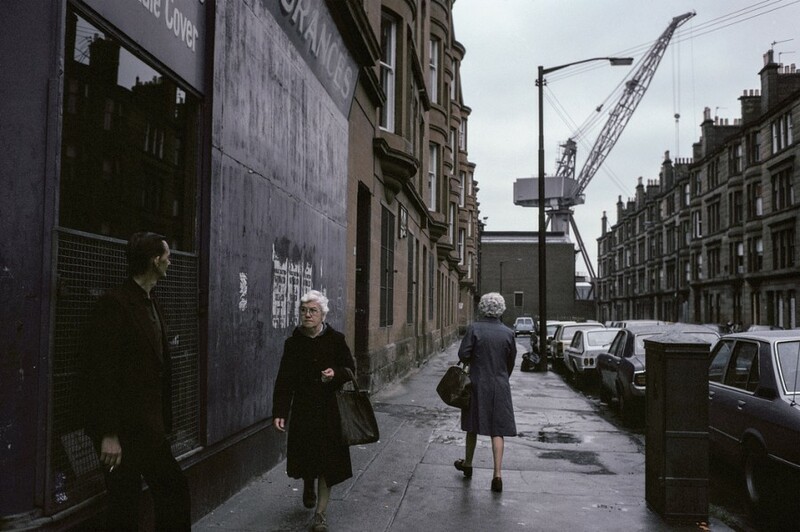 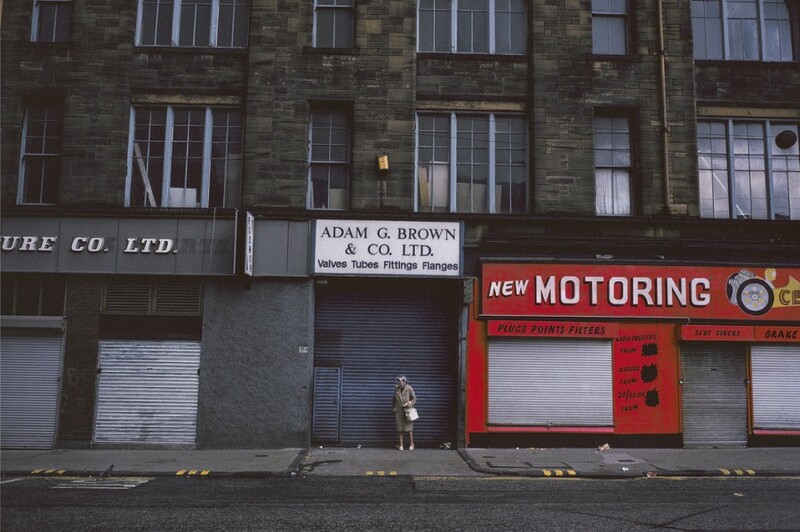 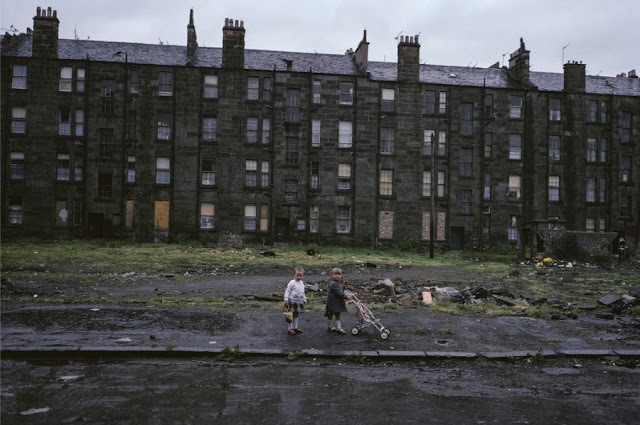 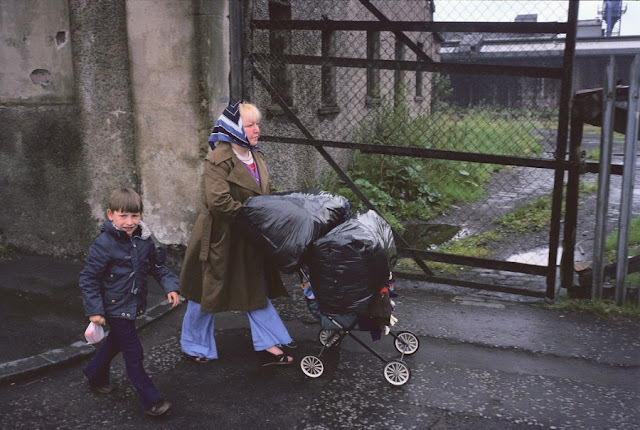 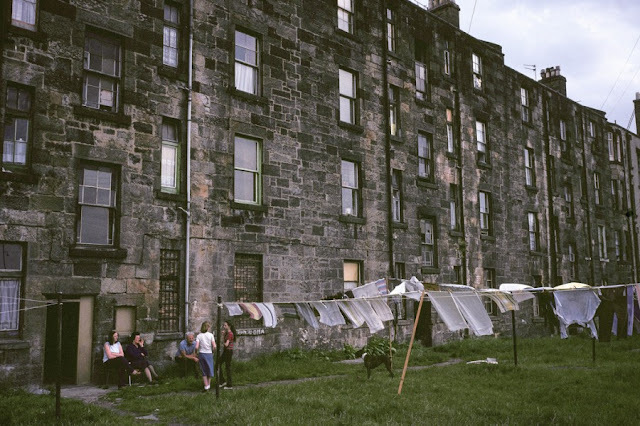 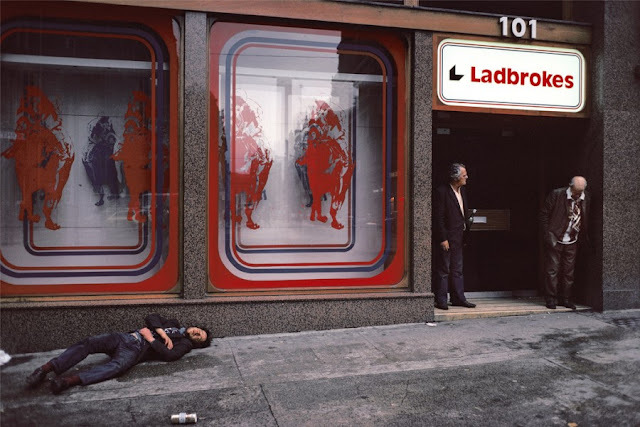 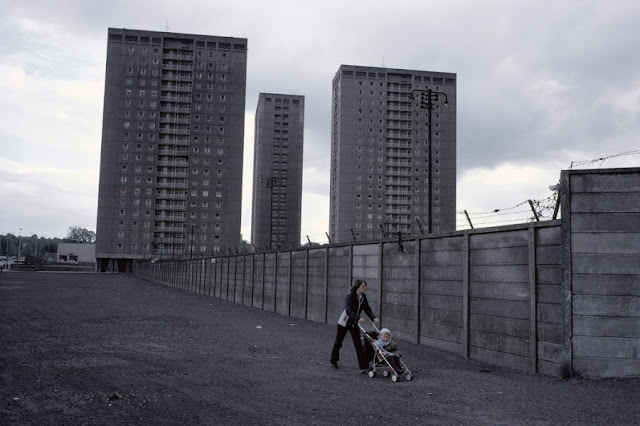 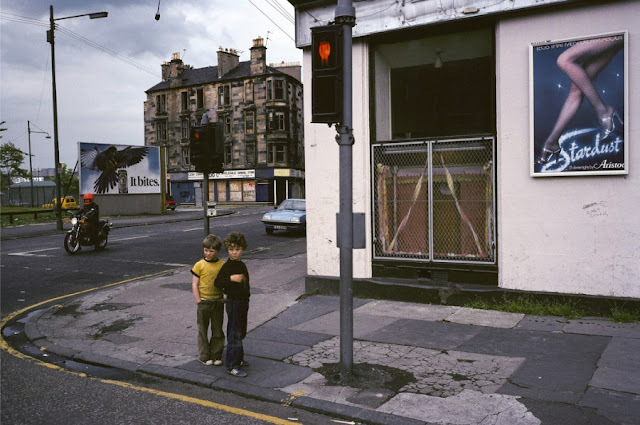 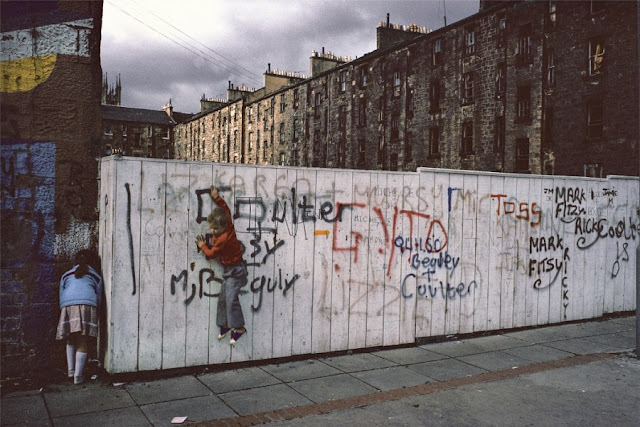 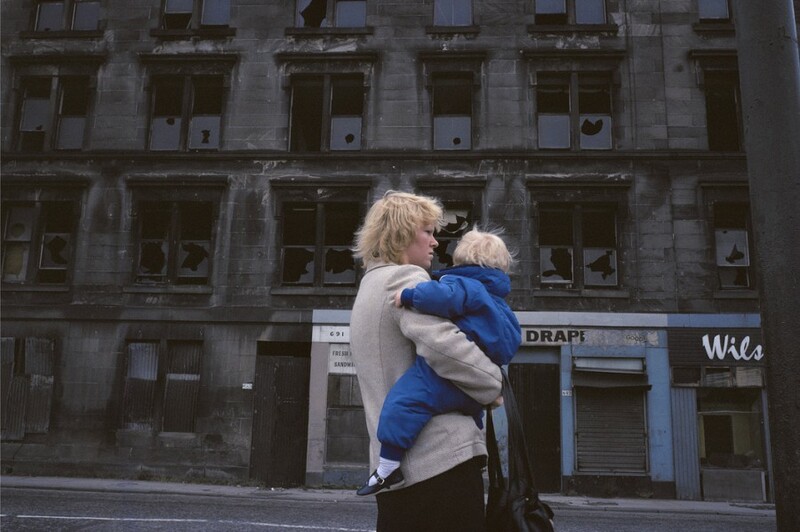 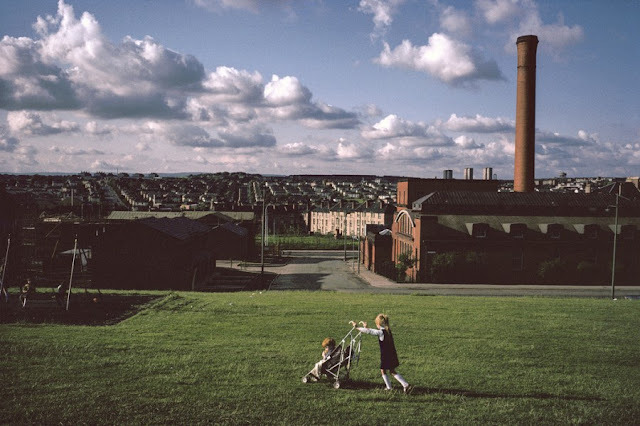 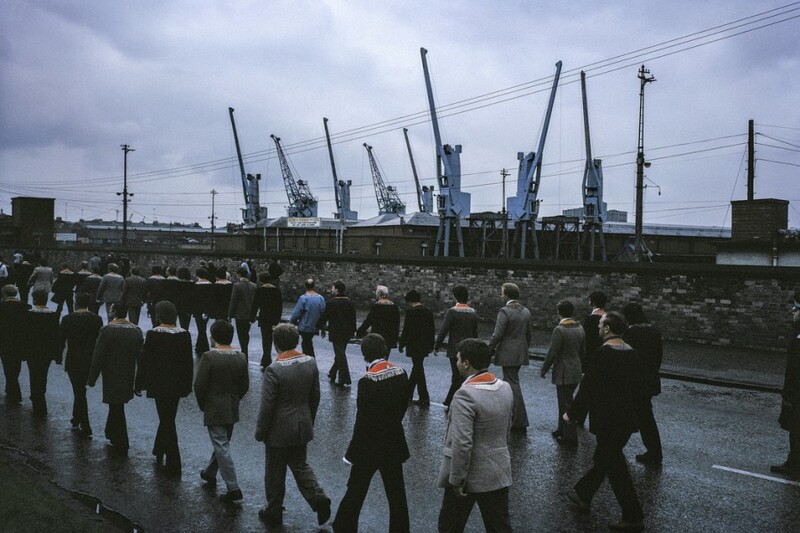 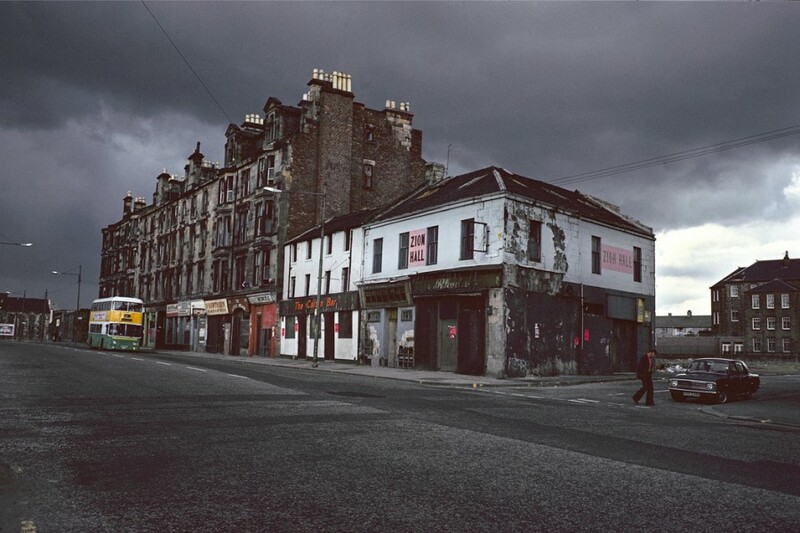 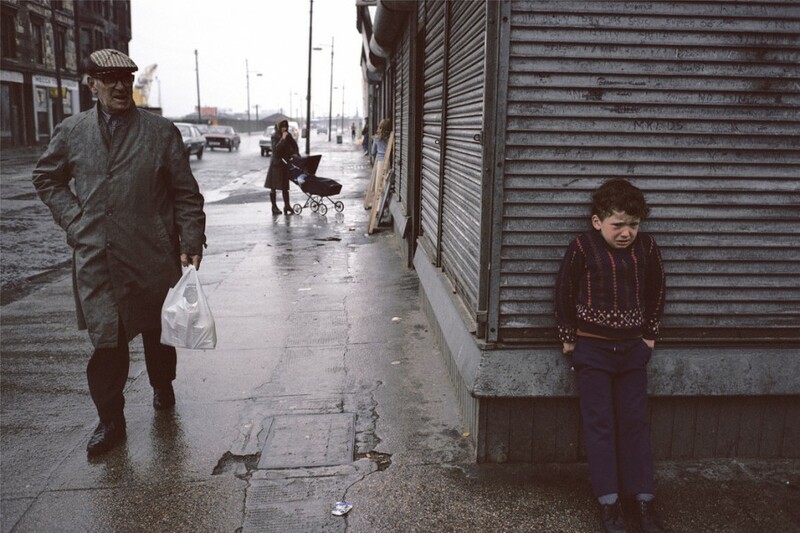 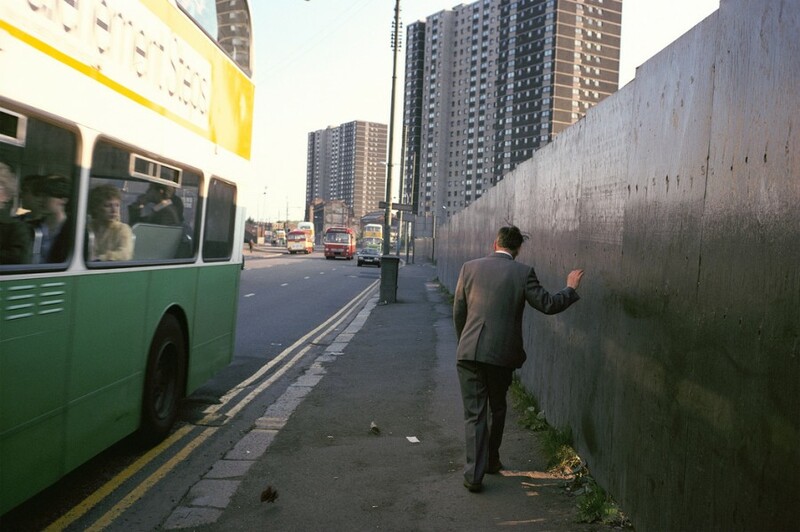 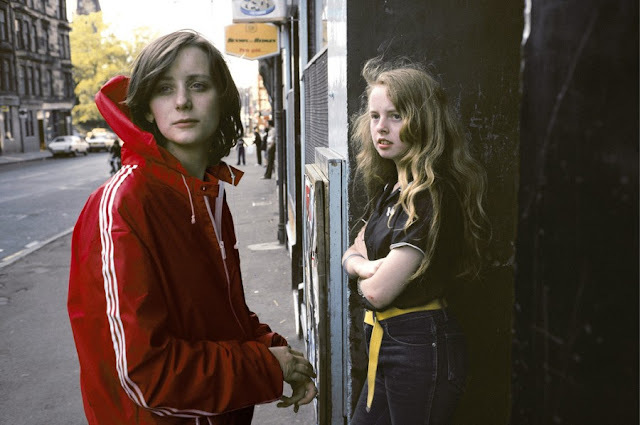 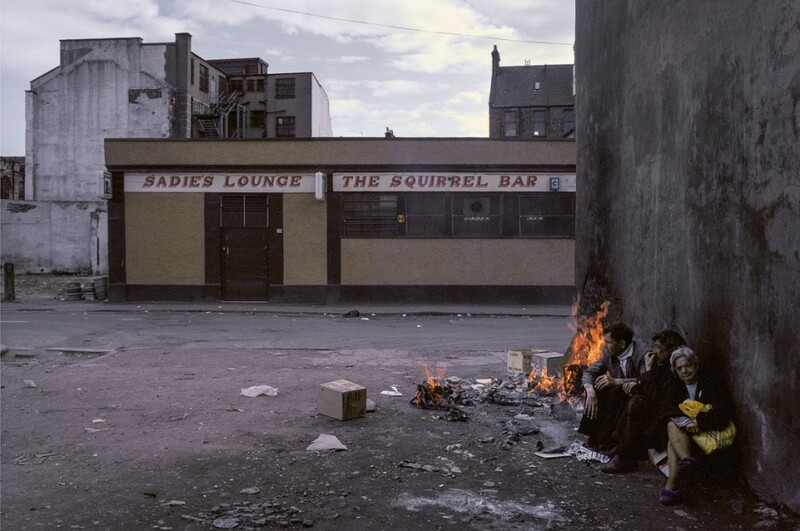 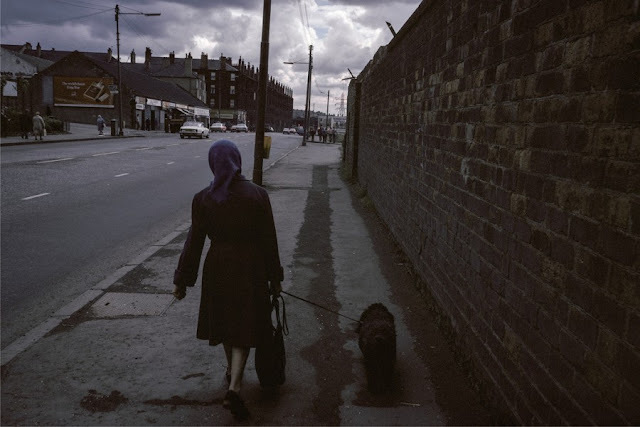 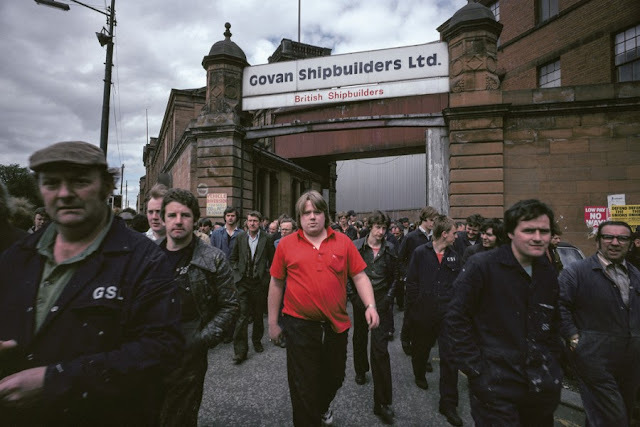 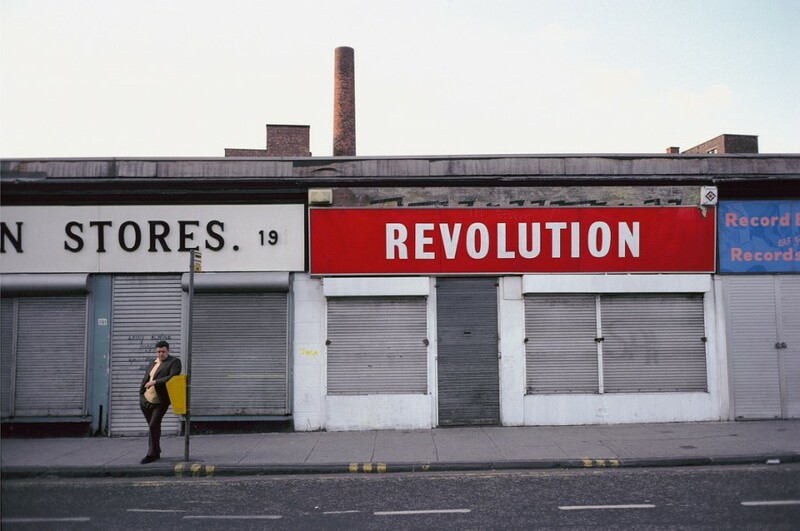 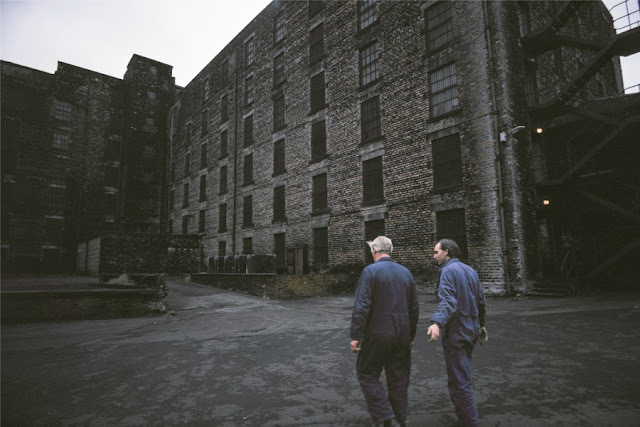 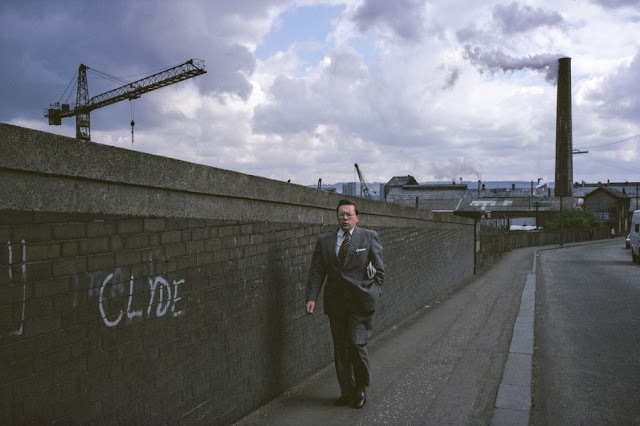 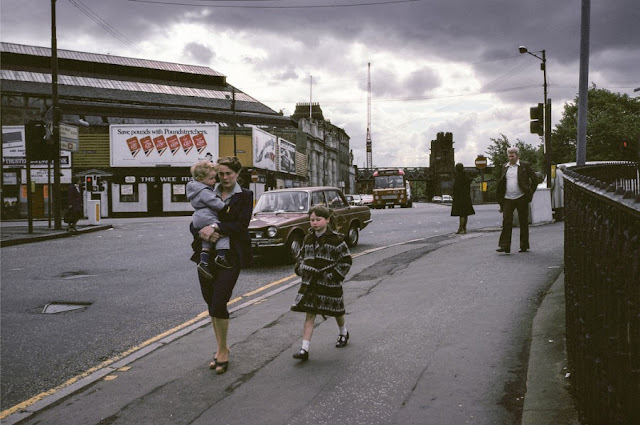 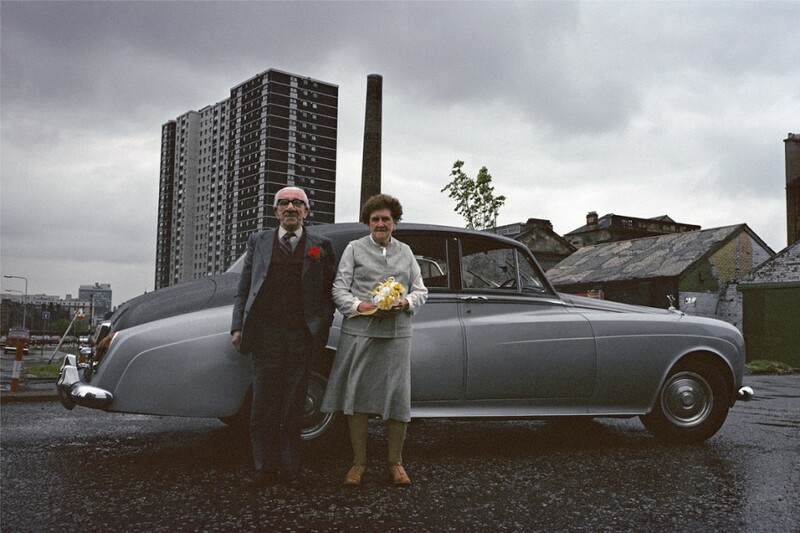 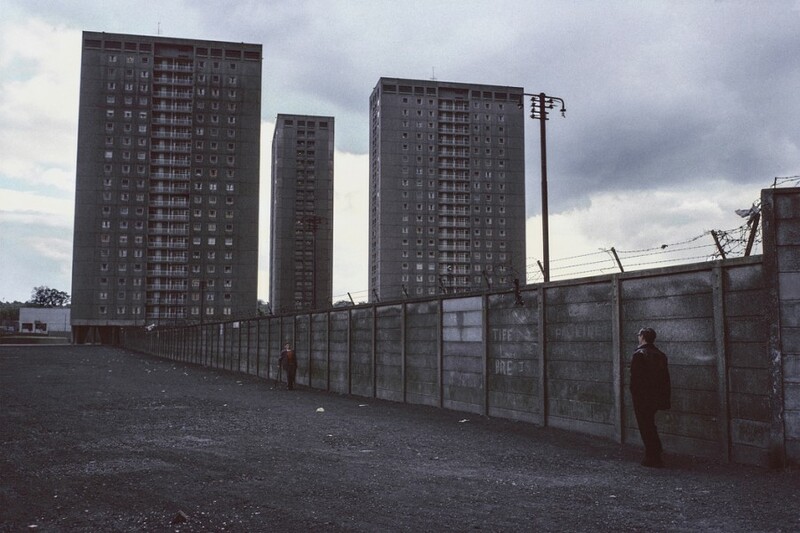 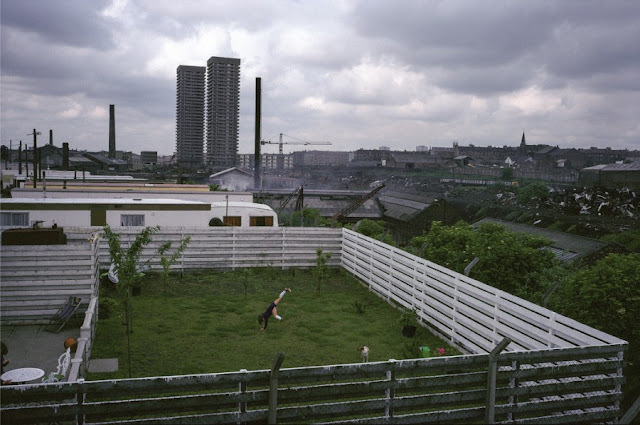 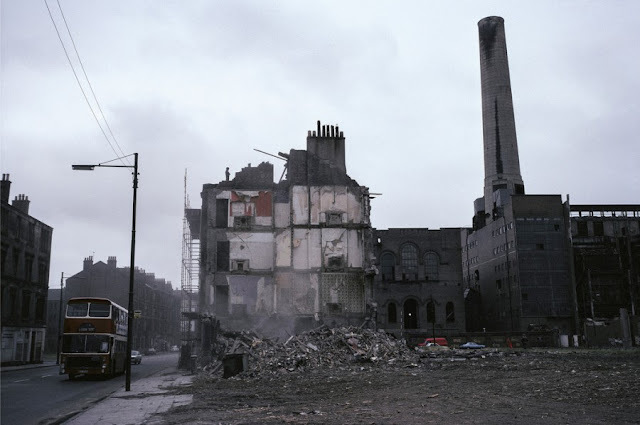 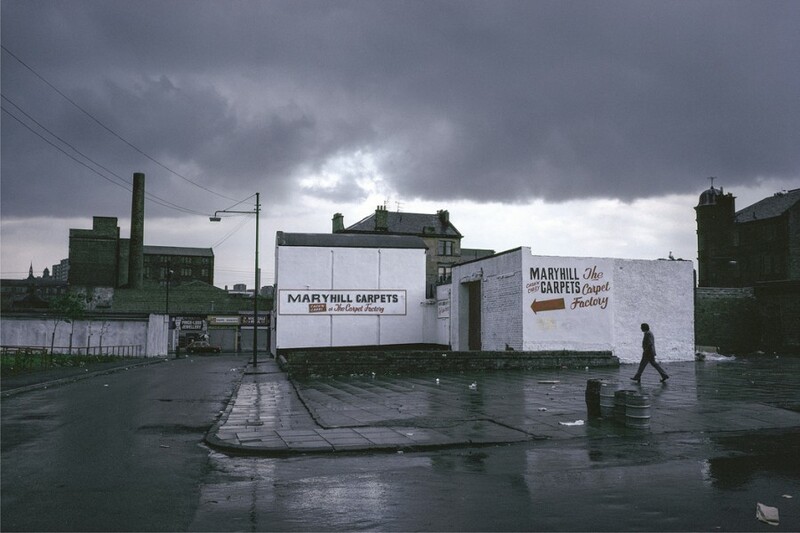 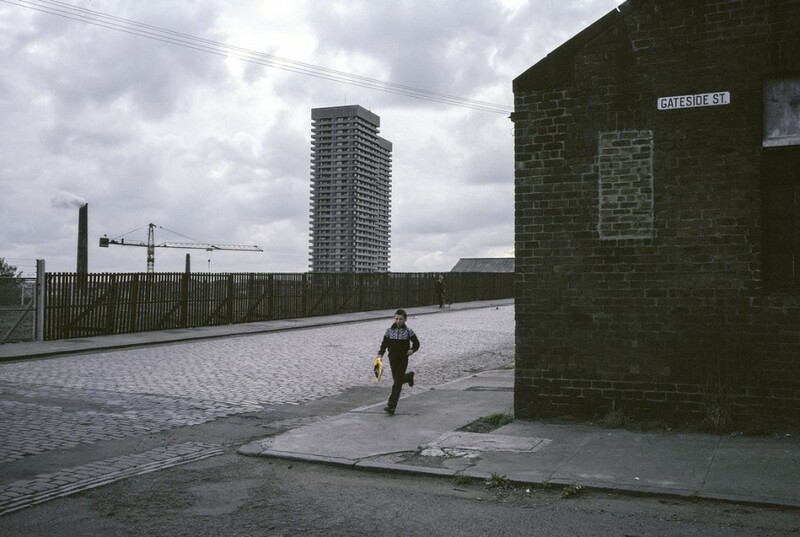 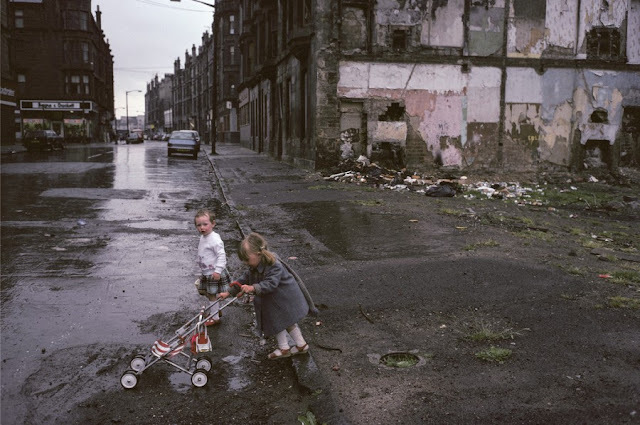 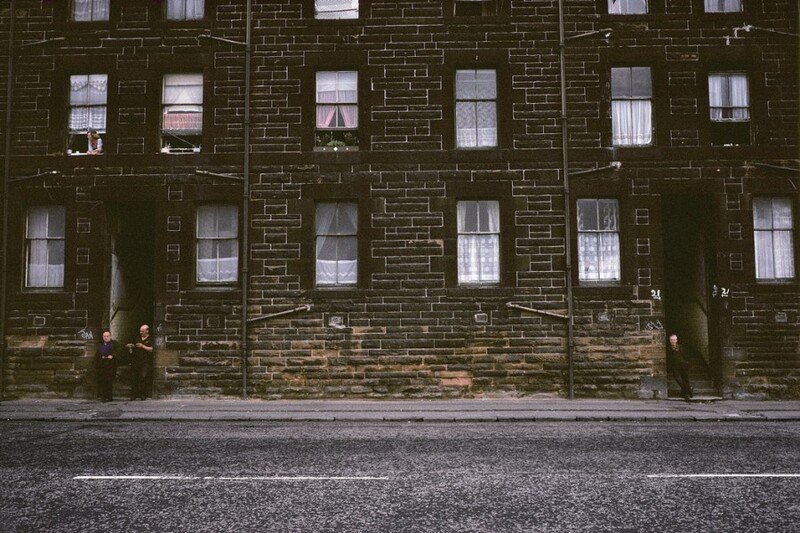 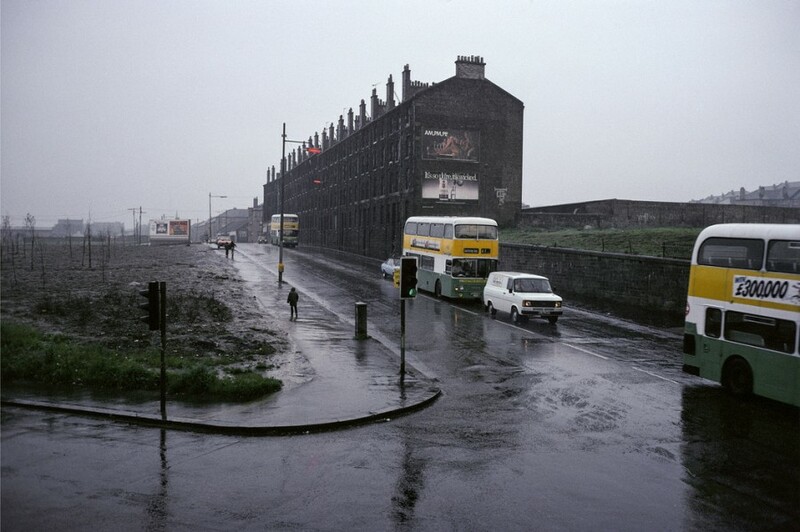 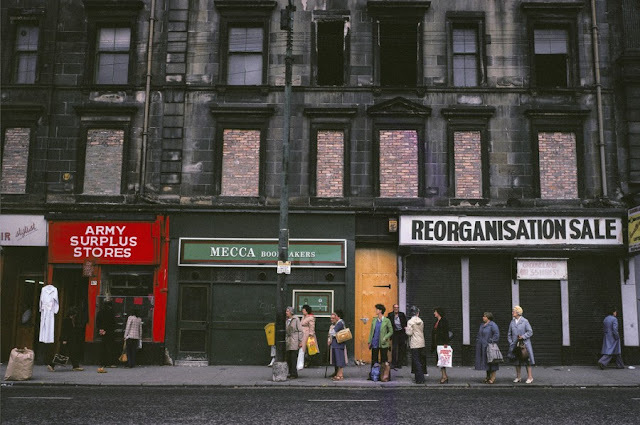 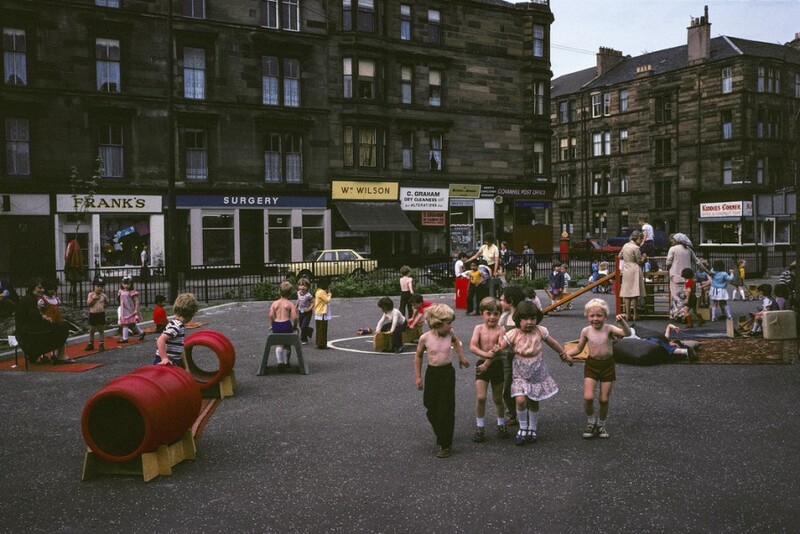 Instead of capturing fashionable Hillhead or the impressive Victorian boulevards of the centre, Depardon was drawn to Govan, Maryhill, the Gorbals and Calton. 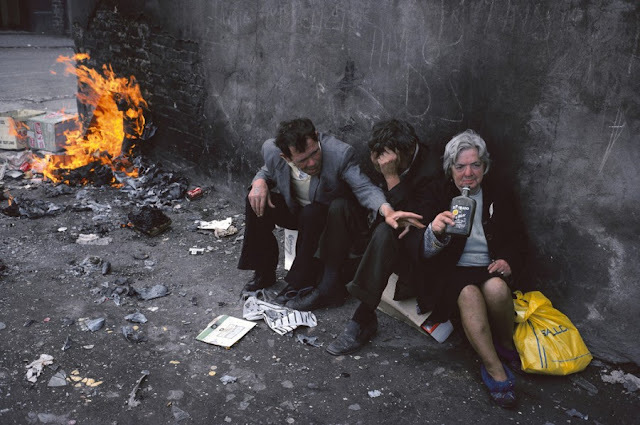 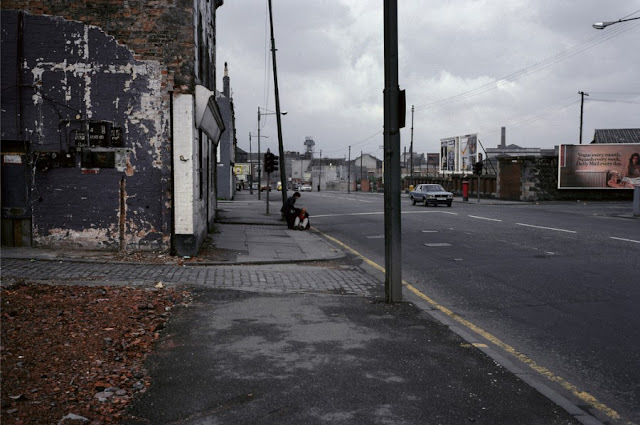 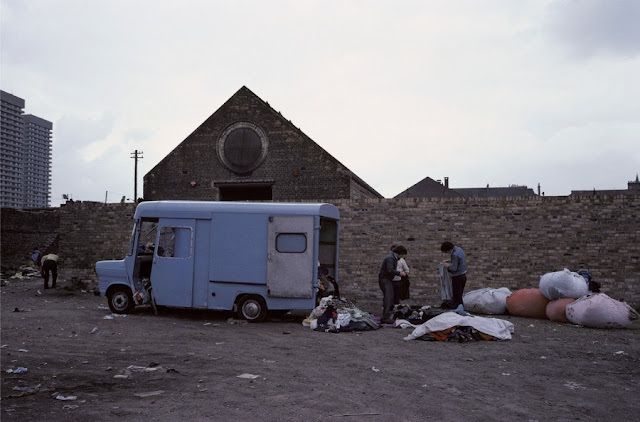 The districts Depardon visited were the frontline of city’s post-war struggle with deindustrialisation and depopulation, where a legacy of slum clearance and high unemployment had left them bruised. 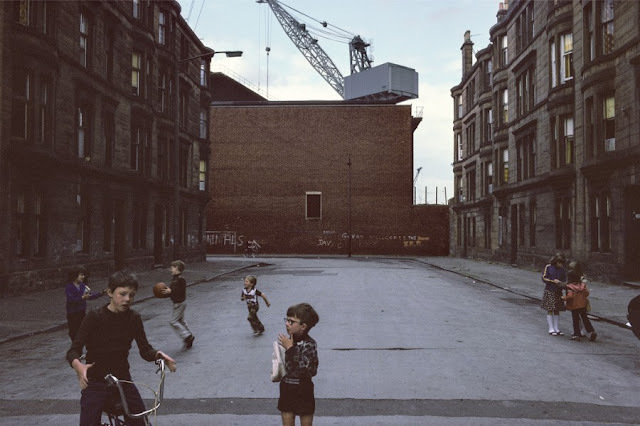 The photographer’s work detailed the harsh realities of life for some, but also found children playing happily in the streets, and widespread evidence of a community spirit undimmed by tough circumstances.